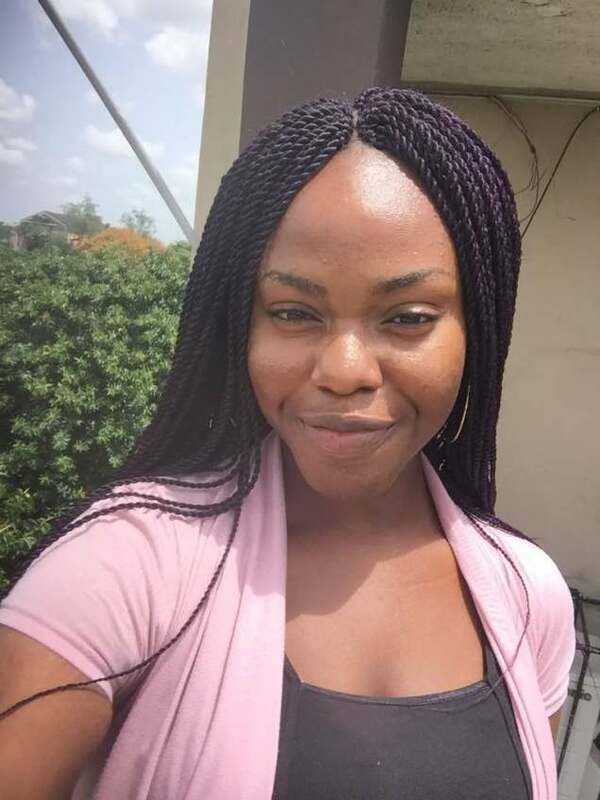 Ope Adedeji is the winner of “The Short Story is Dead, Long Live the Short Story!” 2018 competition. The announcement was made today February 1, 2019. The Short Story is Dead, Long Live The Short Story! is a competition set up by South African based Black Letter Media involving a short story call out and prize followed by an anthology. Previous winners of this competition are Obinna Udenwe for his story Men Are Fools (2016) and Mary Ononokpono for her story Firewater (2017). The first edition of the anthology, edited by Duduzile Zamantungwa Mabaso, featuring Lauri Kubuitsile (Botswana), Chiaka Obasi (Nigeria), Tebogo Ndlovu (Zimbabwe), Emmanuel Ogukwe (Nigeria), Sitawa Namwalie (Kenya), and Obinna Udenwe (Nigeria) came out in 2012. The second edition featured Obinna Udenwe (first prize winner), joint second prize winners Christine Coates and Mapule Mohulatsi. The judges for this year’s competition were Malebo Sephodi the author of Miss Behave, Tendai Mwanaka of Mwanaka Media and Publishing, and Lungile Zakwe the founder of AFRO-Freedom Book Club. The judges have announced the winner from last year’s longlist with the plaudits going to Ope Adedeji for her short story Omo Omo Omo. She was followed in second place by Kenyan writer Troy Onyango and in third place by South African writer Christine Coates. Previous Previous post: Mona Eltahawy’s “The Seven Necessary Sins for Women and Girls” out in September.